Berlin-Enjoy is a travelblog about the great city Berlin and everything the city has to offer. You can find articles about clubs, attractions, festivals, hostels, restaurants and more on Berlin-Enjoy. Besides a lot of information about Berlin, you can also find many articles about other travel-destinations and general travel-tips. If you want to read more about the goal of our blog, click here. Every single month visitors from all over the world visit this blog to read about Berlin and other travel-detinations. The best months are November and December and the less successful months are January and February. A very large proportion (more than 80%) of these visitors are new visitors so every year we reach over 400.000 people with our articles. The reactions on the articles are positive and many visitors send us e-mails or leave comments with questions. Most people who visit Berlin-Enjoy come from Germany, United Kingdom, USA, Holland, France and Belgium. But also people from Scandinavia, South-America and Eastern Europe often visit Berlin-Enjoy. If you would like to see exact numbers, just let me know. 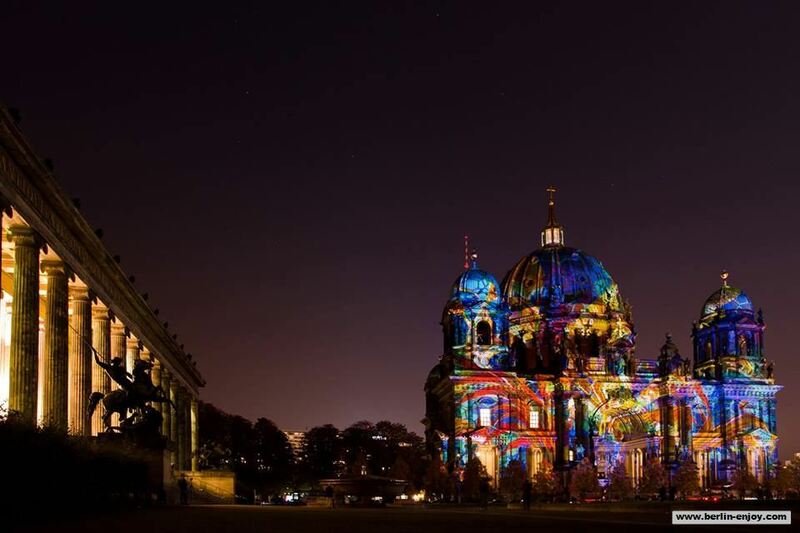 A cooperation with Berlin-Enjoy could be interesting for any company, website or event that has a connection to either travelling, festivals or the city Berlin. I love to write reviews and also test products or websites so please contact me if you have any offer. Obviously this works best if we can offer my visitors some sort of deal or a giveaway. If you want more information, like to see screenshots from Google-Analytics or if you want to discuss any cooperation, do not hesitate to fill out the form below!